70/365 This sale is over. I’ve been putting off writing about Harkins, because it’s a movie chain that’s limited to the Southwest, being based in Arizona. 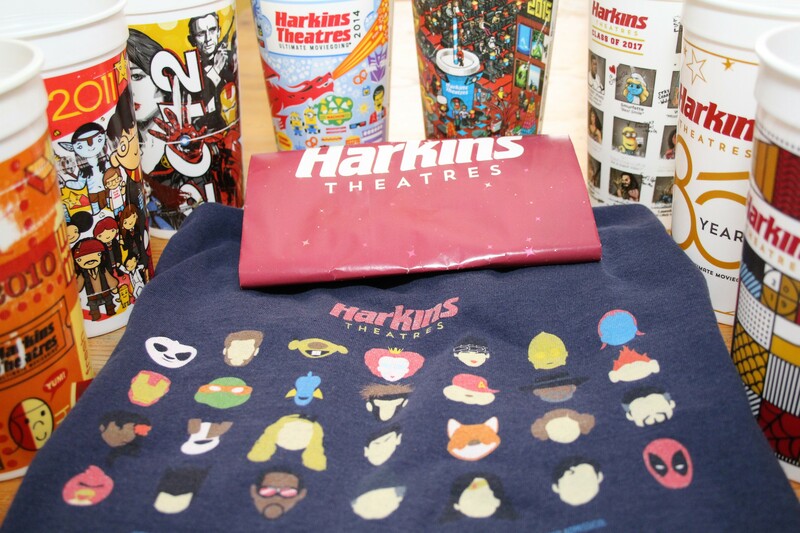 I can’t help myself because I am fiercely loyal to Harkins. I won’t even consider seeing a movie at another brand of theater. They have worked very hard to gain that loyalty. As long as I can remember, they’ve had a loyalty cup that you can buy for the price of a medium soda, and then bring back for refills for around a dollar the rest of the year. Not only does this appeal to my sense of frugality, but also to my sense of conservation. For years, they also sold a t-shirt for $20. When you wore the shirt to the movies, you could get a free medium popcorn. Even better, the proceeds from the sale of the shirts went to a local children’s charity. Who CAN’T get behind a company like this? As if that wasn’t enough, the free version of the rewards program allows you to redeem a $5 award for every $200 you spend at the movie theater. That doesn’t seem like much, but it can add up quickly at the rate of movie tickets these days. Not so much concessions, since we only pay around $4.50-$6.00 for our drink refills and popcorn upgrade each visit. Every little bit helps, right? 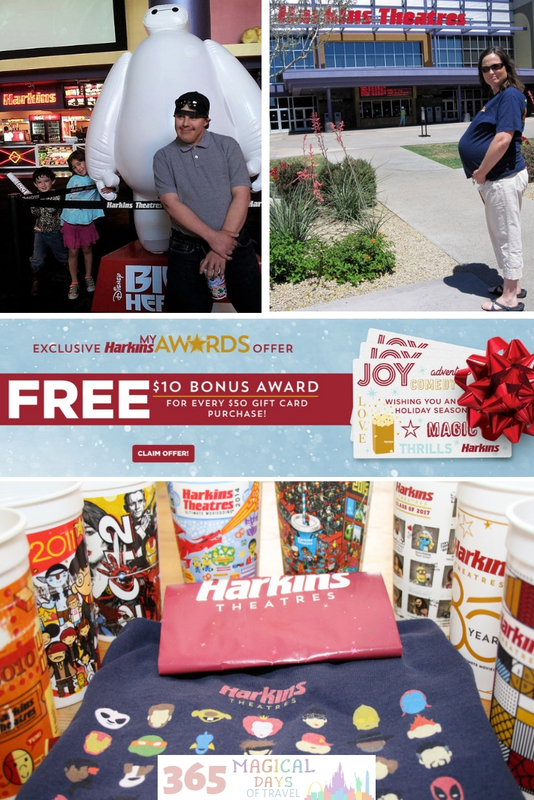 For the holiday season, Harkins has their gift cards on sale, as many retailers do at the moment. 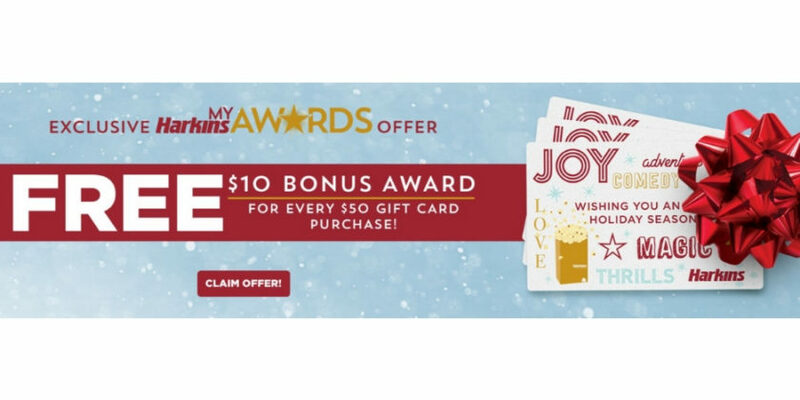 If you buy or reload $50 worth of gift cards, you can get a $10 award loaded to your My Harkins Awards account automatically. That’s a 20% savings! 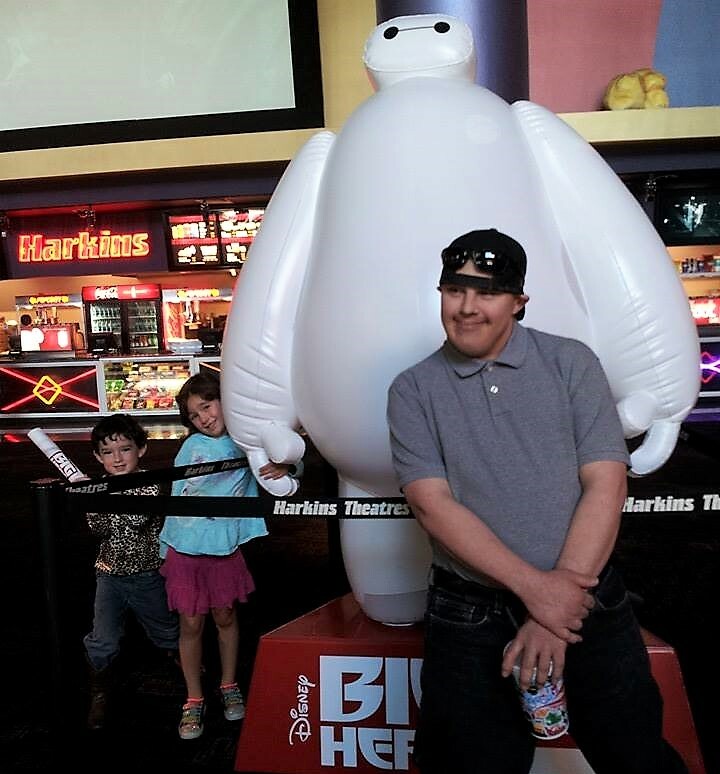 The kids and I see every Disney movie in the theater, plus some Dreamworks thrown in, and Bryan and I will occasionally see a movie together. There are no less than 11 Disney movies coming out between now and the end of 2019. That’s a lot of theater-going! 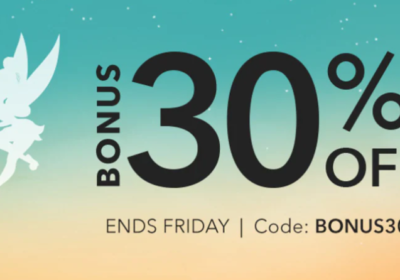 You can bet that at 20% off, I’m going to take advantage of this sale for as many of those movies as possible. 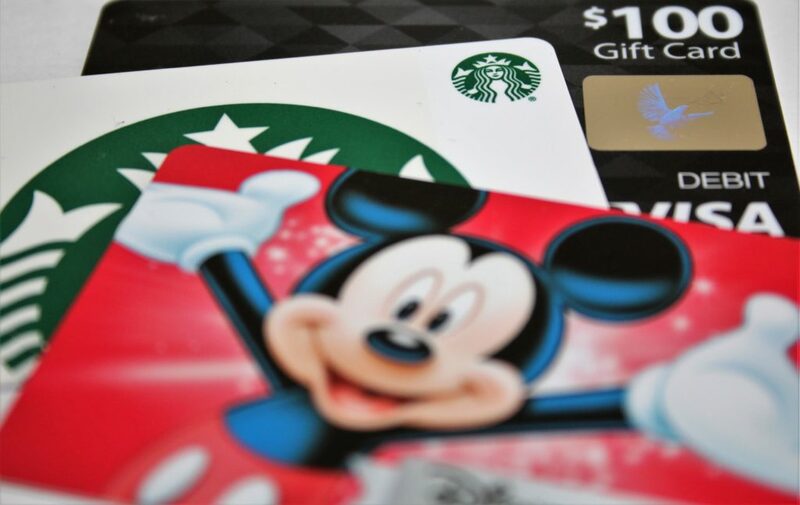 Plus, I’ll stack this deal with my Chase Hyatt Visa December spending requirement of $500 for $25 cashback on groceries and movie theaters. Between the almost $300 at Safeway from yesterday’s post and this deal at Harkins, I’ll only have a few dollars left, and it’s less than a week into December! How about you? 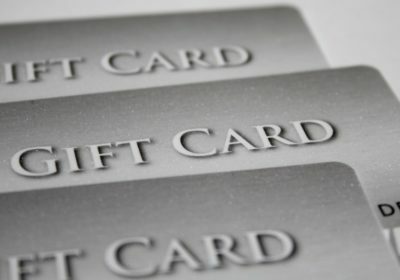 Are you going to take advantage of any of your favorite retailers’ gift card sales? It’s a good way to guarantee saving on future purchases!